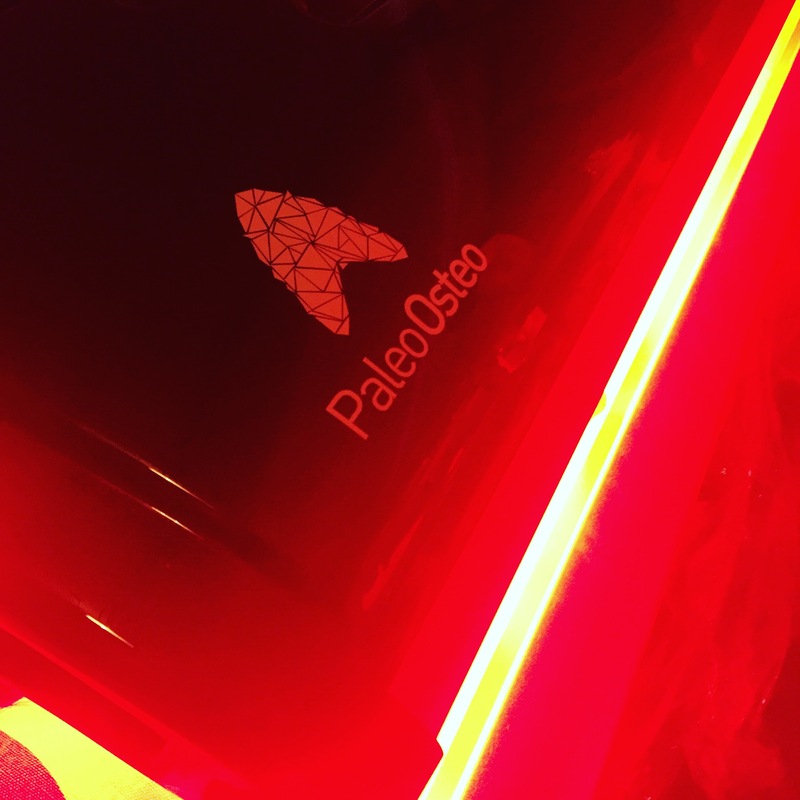 PBM Therapy – previously known as Low Level Laser Therapy (LLLT) – is the application of red/near-infrared light to tissue where there is degeneration or injury, to improve repair and reduce inflammation/pain. 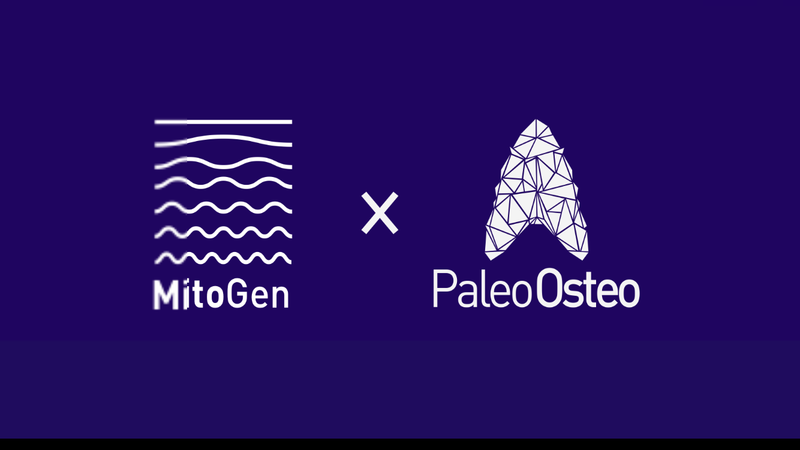 The MitoGen whole body delivery system of PBM Therapy that has been designed specifically for Paleo Osteo to deliver optimal wavelengths, power densities and dosages based on published clinical research outcomes. The advantage of the MitoGen is it works on the whole body in just 20 minutes.